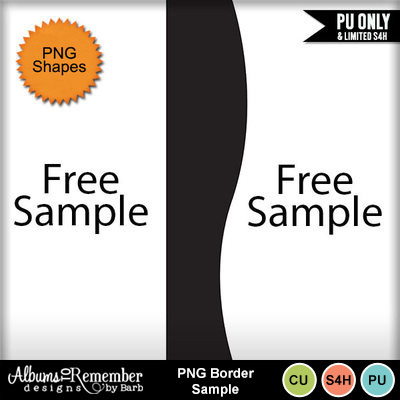 PNG Shapes, add borders to your pages with this fun shape. Here is a sample to give it a try. If you are using My Memories Version 7 please see my blog to see different ways to use this shape in the software.